Sneaker art is resonant on this adidas Originals remix of a classic; the adidas ZX Flux ‘Splatter’ is available now on the company’s website. 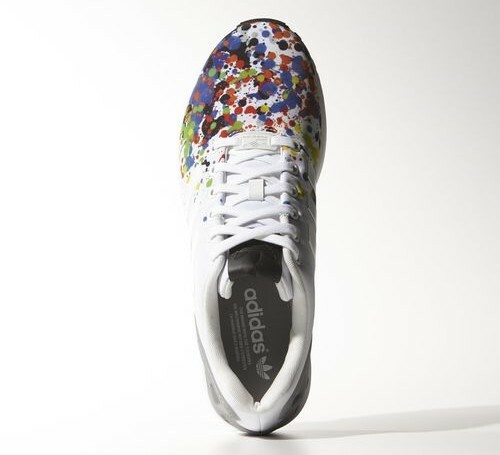 The shoe is reminiscent of a Jackson Pollack painting, with the upper used as a canvas for a rainbow assortment of splattered paint. This is mostly on the toe box, with the paint trailing off as you continue back towards the heel area. 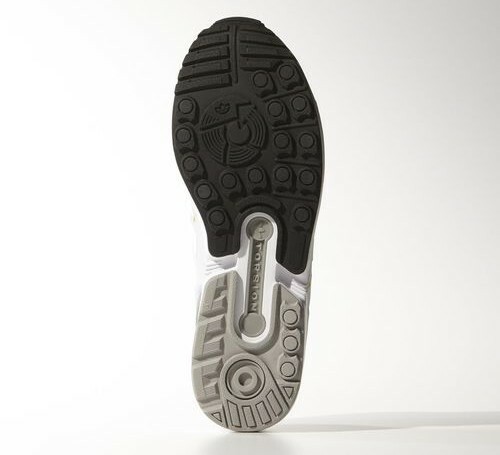 The midsole is a classic Running White, while the outsole splits between black on the forefoot and grey in the heel. 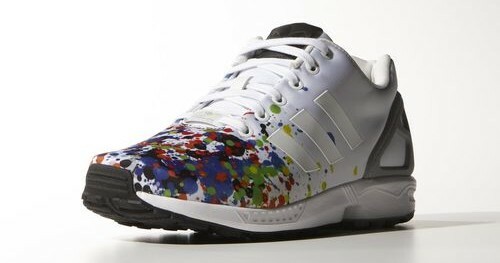 You can purchase the adidas ZX Flux ‘Splatter’ now for $90 at this LINK.